Review Context: I have played quite a few interactive adventures in my years as a gamer; these include Heavy Rain, Beyond: Two souls and The Walking Dead Season 1. I have beaten and enjoyed them all and since The Wolf Among Us is developed by the now critically acclaimed Telltale Games, I came into it with high expectations. The final episode of The Wolf Among Us picks up right where episode four left off; with Bigby finally meeting face to face with the crooked man and his accomplices. 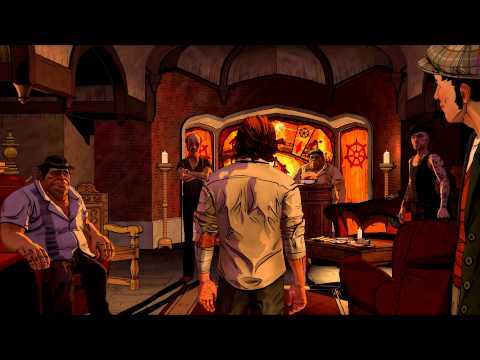 The crooked man wants to avoid a violent encounter so he offers to negotiate on friendly terms with Bigby. Needless to say, the negotiation does not go smoothly and the following events that transpire include: A three on one face-off involving the accomplices and Bigby, a car chase sequence, and an epic showdown between Bloody Mary and Bigby. This episode provided all the factors needed to end the game on a high note and leave players yearning for more. Once again the soundtrack was stellar, providing the perfect backdrop for the intense dialogue and dangerous situations that Bigby finds himself himself in. Speaking of dialogue, they played an even bigger role this time around because the decisions you make will influence how the other characters feel about you overall and will shape what future event occurs before the inevitable ending. There were many highlights, but the one that stood out among the rest for me was the altercation between Bigby and Bloody Mary; this was Bigby’s most challenging fight and without spoiling much, let’s just say he undertook a new wolf transformation which left me speechless. The voice acting was phenomenal as usual and it complimented the intriguing characters well. I will not say much about the ending except for be prepared for some surprising revelations. Oh, and yes the ending was definitely worthwhile in case you were wondering. I definitely enjoyed this episode; it left me very satisfied, shocked (in a good way), and very eager for the next installment in the series. The only negatives were the frequent and long load times. These momentarily took me out of the game and occasionally gave me no alternative choice but to restart my system. This was the sole technical hiccup however and did not take much away from an otherwise outstanding game. 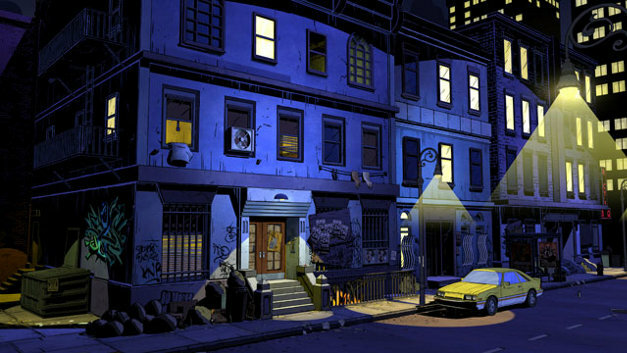 If you are into interactive adventure games with excellent stories, intriguing characters, highly immersive gameplay, then look no further than The Wolf Among Us.